First Lady Pat Nixon, 1969. WHPO/Nixon Library. 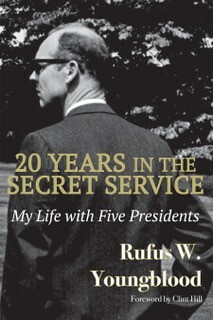 I have gained further appreciation for this remarkable first lady after reading several biographies about her. A pioneer, she was the “first First” Lady to travel solo as a designated US representative and to visit China, the Soviet Union, and a combat zone. On the home front, she encouraged volunteerism for those in need, oversaw the acquisition of a sizable historical collection for the White House, and instigated changes in “the people’s house” to make it more accessible to its people – including the overlooked disabled population. Well before there were laws to do so, she saw to the addition of handicap accommodations in the White House. I have recently enjoyed reading the book, Pat Nixon: The Untold Story, written by her daughter Julie Nixon Eisenhower and am intrigued by young Pat’s strong character. She was intelligent, hardworking, and determined. Despite hardship as a youth, she worked her way through school, graduated from the University of Southern California with honors, and as an educator, she went on to inspire many others. First Lady Pat Nixon with Mamie Eisenhower and Julie Nixon Eisenhower, 1973, WHPO, NARA. As a former resident of Savannah, Georgia, where St. Patrick’s Day is celebrated with great enthusiasm, I celebrate my inner-Irish annually on this day. After reading about our country’s dynamic former First Lady Pat Nixon, henceforth, I will also think of “Pat” on this day. 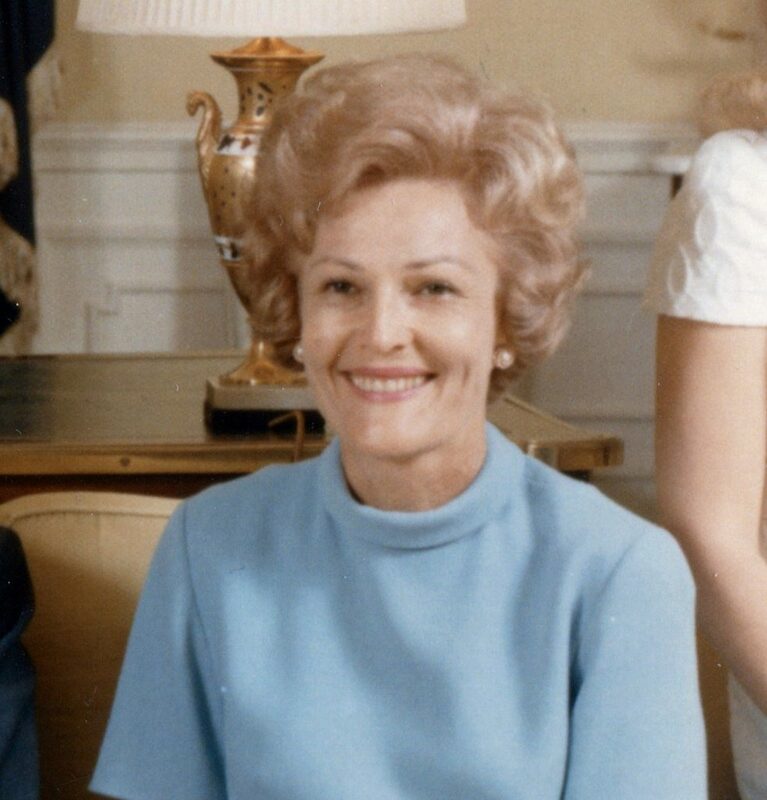 Bob Bostock, “Patricia Nixon’s Visitor Friendly White House,” White House Historical Association website, March 9, 2019. https://www.whitehousehistory.org/patricia-nixons-visitor-friendly-white-house. Julie Nixon Eisenhower, Pat Nixon: The Untold Story, (New York: Simon & Schuster), 1986.